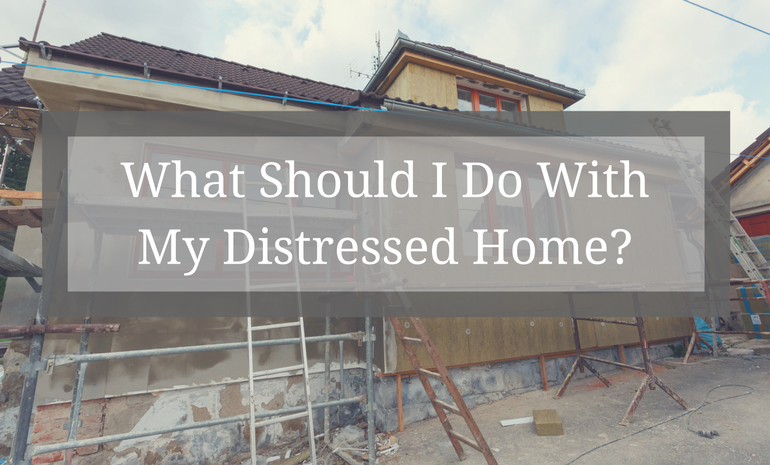 What Should I Do With My Distressed Property? 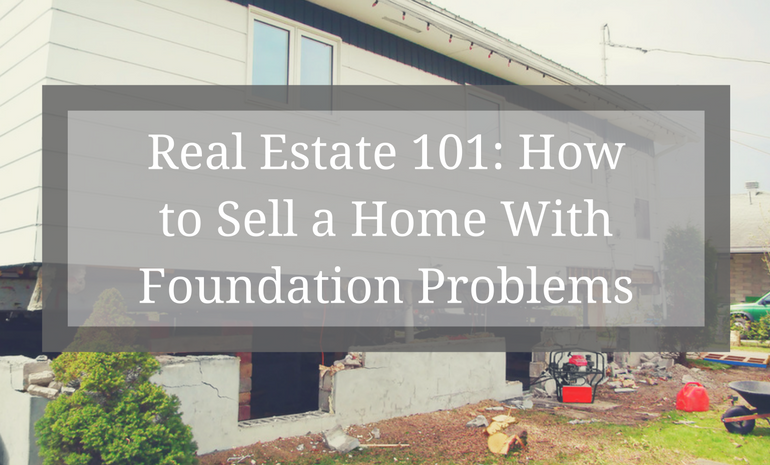 Potato, potahto; others call your San Diego foreclosure property “distressed,” where you see profit potential. 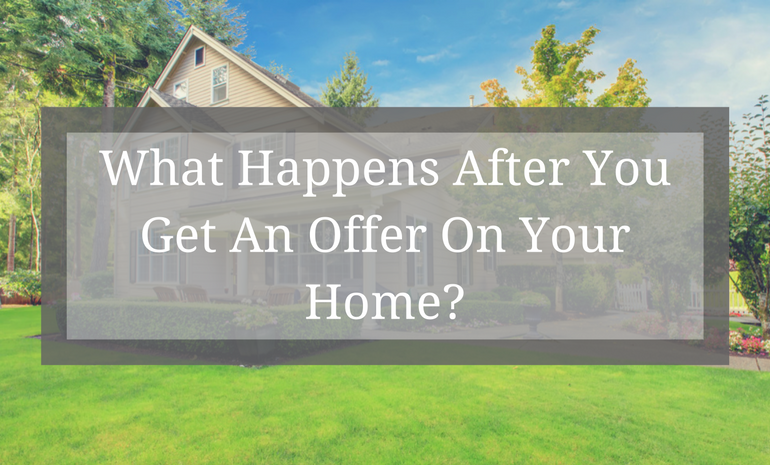 They say the home for sale should be..
What Happens After You Get An Offer On Your Home? 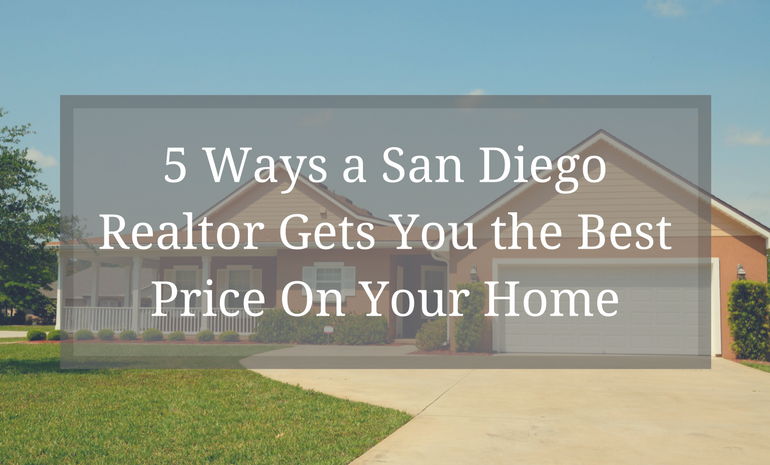 San Diego is a booming real estate market. 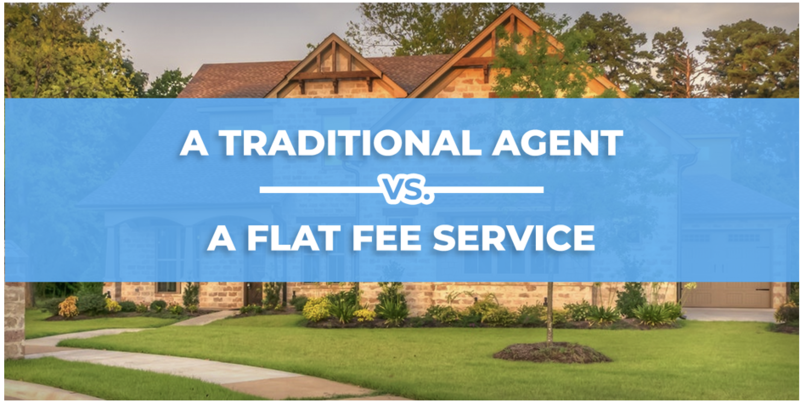 Rising prices have shattered two records already in 2017. 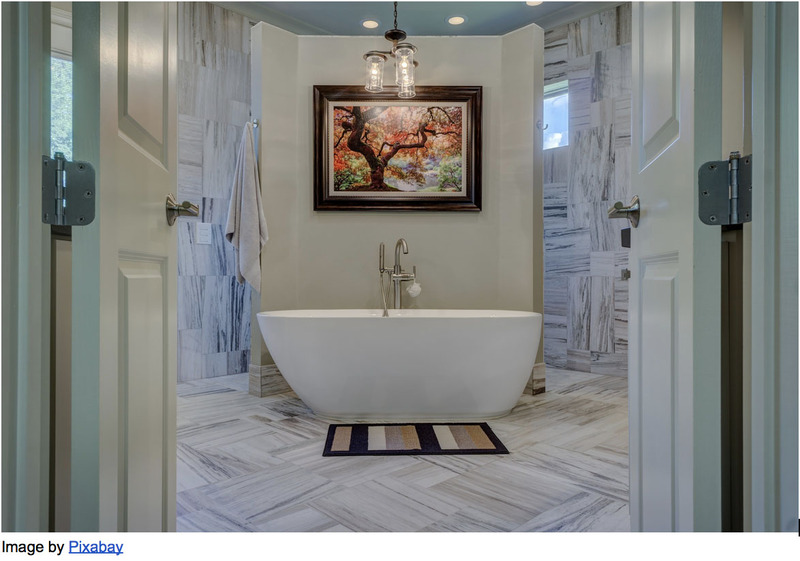 San Diego County home prices hit an average of.. 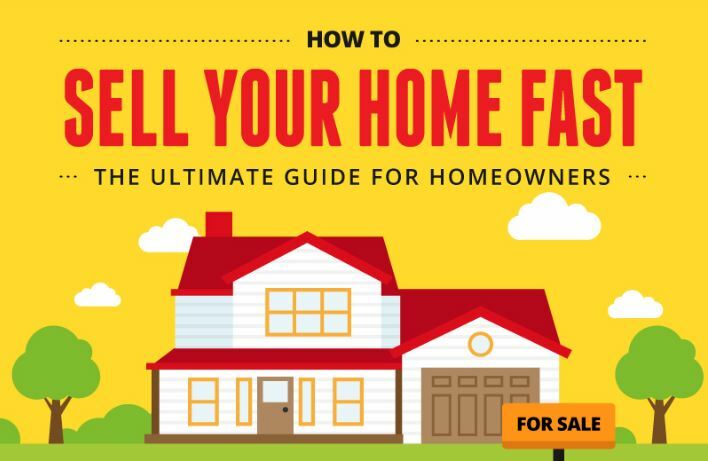 If you are a home owner in the San Diego community looking to put your home up for sale, knowing how to set your list price is a challenge. If you go.. 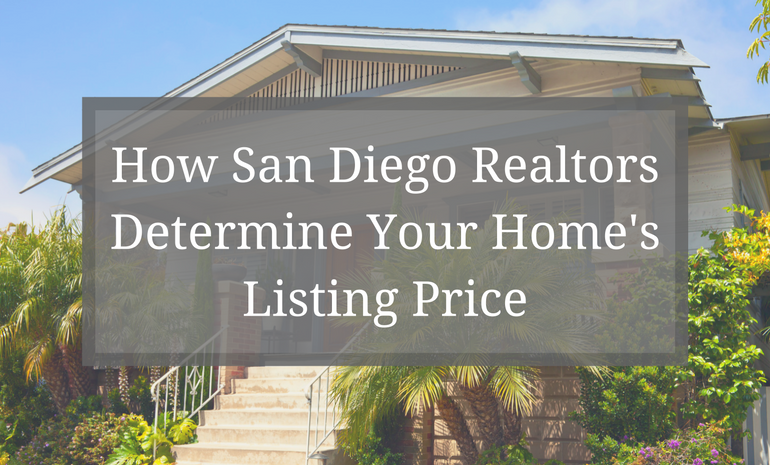 The price of your San Diego home is determined by weighing a variety of factors. 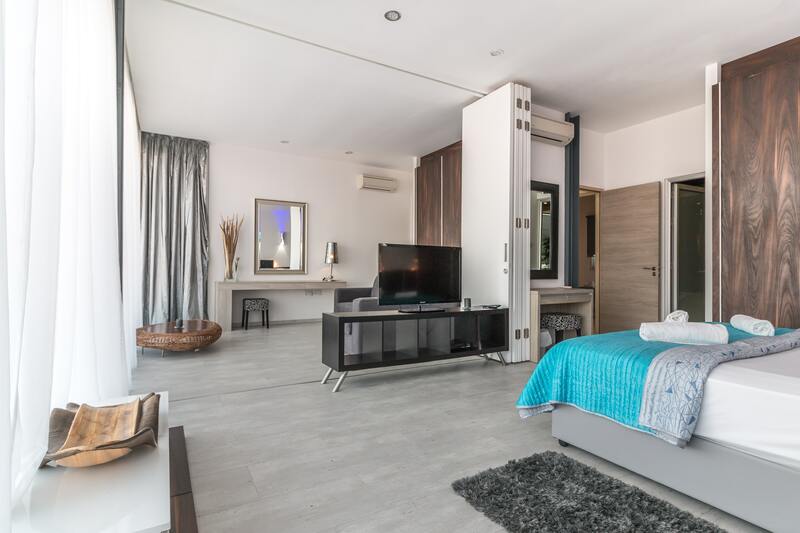 In an area where space is tight and the market moves rapidly, homes.. 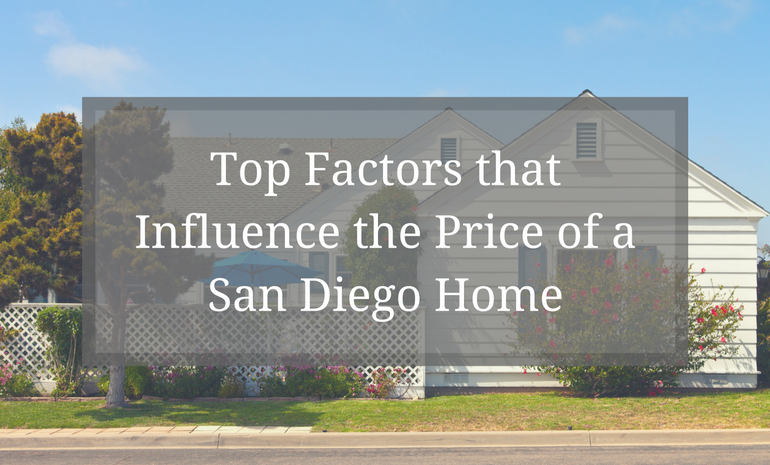 The San Diego real estate market has always enjoyed a steady demand. 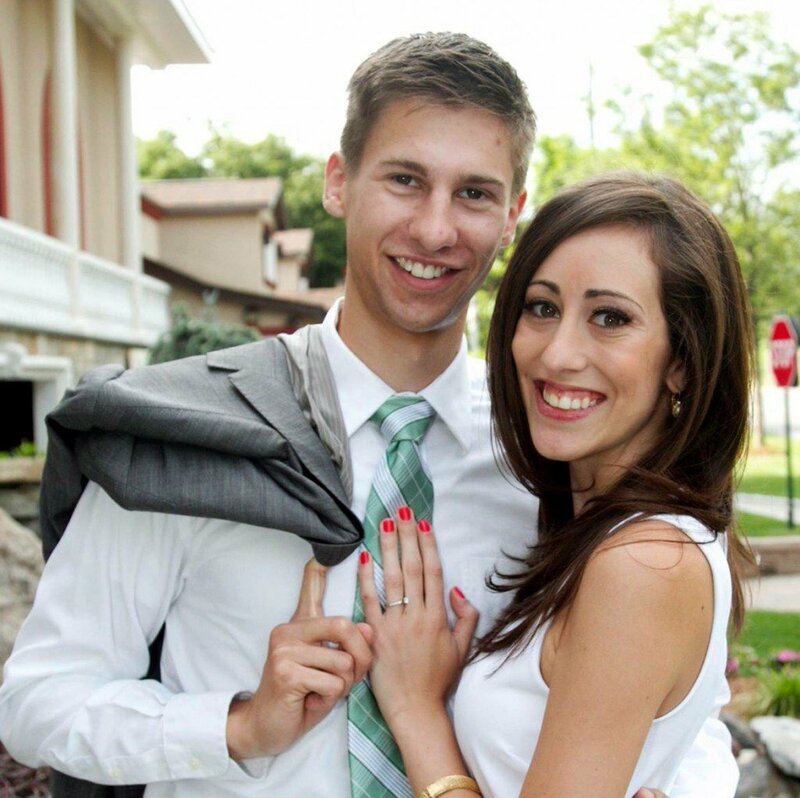 With some of the best weather found anywhere in the country, nice beaches, and..